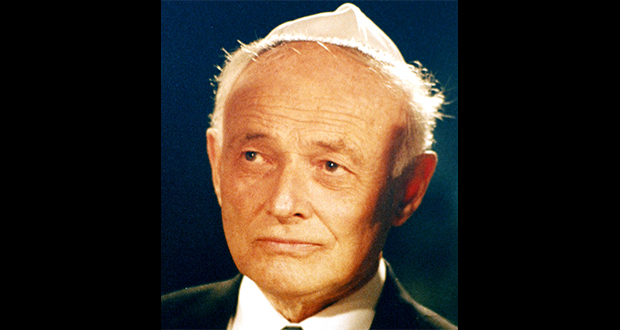 A Romanian-born Israeli and American scientist, engineer, professor, teacher, and a Holocaust survivor Liviu Librescu, held the door of his classroom during the Virginia Tech shootings sacrificing his life while the gunman continuously shot through the door saving 22 of his 23 students. 3. Niels Bohr was gifted a house with free beer for life on winning the Nobel. A beer pipeline was connected from the Carlsberg brewery next door to this house. Bohr stayed there from 1932 until his death in 1962. 4. When Thomas Edison was confined to a wheelchair in the last years of his life, his friend Henry Ford bought one too, so that they could have wheelchair races. 5. 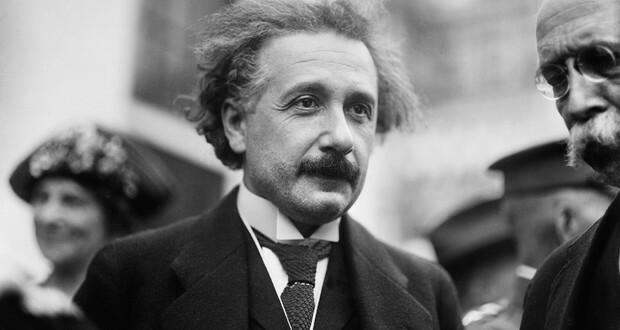 Albert Einstein once declared that his second greatest idea after the theory of relativity was to add an egg while cooking soup in order to produce a soft-boiled egg without having an extra pot to wash.
7. Later in his life, Stephen Hawking had the option to use a normal more “modernized” voice; however, he chose to keep the robotic voice as it was the voice he was identified with it. 8. Albert Einstein wrote a 1935 New York Times obituary upon Emmy Noether's demise to highlight her mathematical genius, which was oft-overlooked because of her gender. 9. Nobel Prize winner Dr. James Watson, the co-discoverer of DNA's double helix structure, believed that babies shouldn't be considered alive until 3 days after birth so that if the baby is sick, disabled, deformed, or deemed otherwise unacceptable, the baby can be legally left to die or euthanized. 10. Alexander Fleming discovered penicillin, but never tried to make an antibiotic out of it. It was not until a decade later that a man named Howard Florey found Fleming's little-known paper and realized the mold's potential. 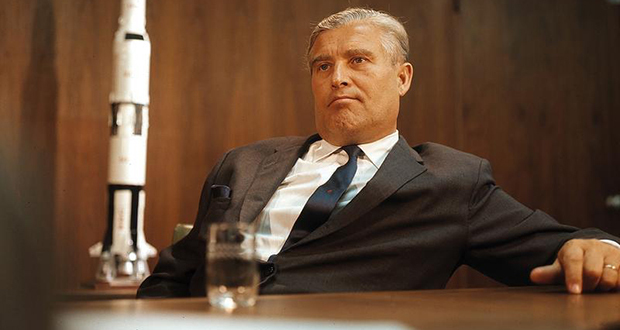 Florey's work is estimated to have saved up to 200 million lives. 12. Nikola Tesla once paid an overdue hotel bill with a model of his "death beam", warning hotel staff to never open it. After his death in 1943, the box was pried open and found to contain nothing but harmless old electrical components. 13. Albert Einstein once received a letter from a girl lamenting that she couldn't be a scientist because of her gender. He responded, "I do not mind that you are a girl, but the main thing is that you yourself do not mind. There is no reason for it." 14. Scientist John von Neumann (1903-1957) could by the age of 6, divide two 8 digit numbers in his head and converse in ancient Greek. He published over 150 papers during his lifetime and is considered by many to be among the most intelligent humans to have ever lived. 15. The French philosopher and mathematician Descartes was hired as a tutor by the Queen of Sweden, who insisted on philosophy lessons at 5 in the morning. Within a year of walking through the Swedish cold every morning, Descartes caught pneumonia and died. 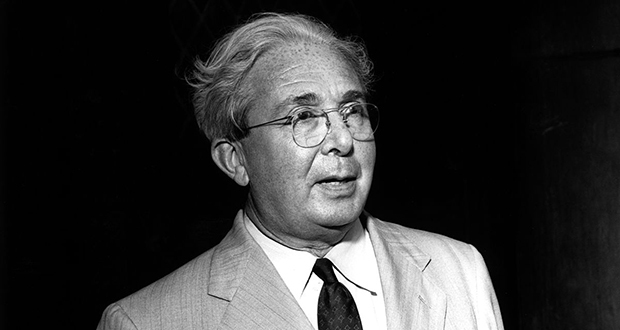 Leo Szilard conceived the nuclear chain reaction, the nuclear reactor, and wrote the letter suggesting the Manhattan Project, which Einstein signed. After being diagnosed with bladder cancer, he designed his own radiation therapy which led to a full recovery. 17. Neil deGrasse Tyson has declined every interview since 1993 that has had his racial identity as the premise: "That then becomes the point of people’s understanding of me, rather than the astrophysics. So it’s a failed educational step for that to be the case." 18. Nikola Tesla openly expressed disgust for overweight people. Once, he fired his secretary solely because of her weight. 19. Marie Curie's lab papers from the 1890's are still radioactive. They are stored in lead-lined boxes and one must don protective gear to see them. 20. Isaac Newton set out the colors of the rainbow we memorize today. However, he originally didn't include orange or indigo. He only added them later because of his occult belief that there must be 7 separate colors, just like there are 7 notes in a musical scale and 7 days of the week. 23. Henry Moseley, the scientist that pioneered the concept of the atomic number, volunteered for combat duty in World War 1 and was killed by a Turkish sniper. 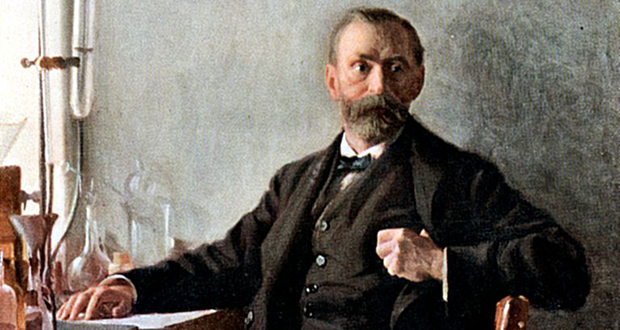 As a result of his death, scientists were later prevented from enlisting in the military. 24. When scientist Robert Goddard created the first liquid-fueled rocket and published his work in 1919, he was ridiculed for his belief that man could reach the moon. The New York Times even mocked his understanding of basic physics. They later published a correction the day after the launch of Apollo 11. 25. J.J. Thomson won the Nobel in Physics (1906) when he showed electrons were particles. His son George Paget Thomson won it in 1937 for showing that electrons are waves.